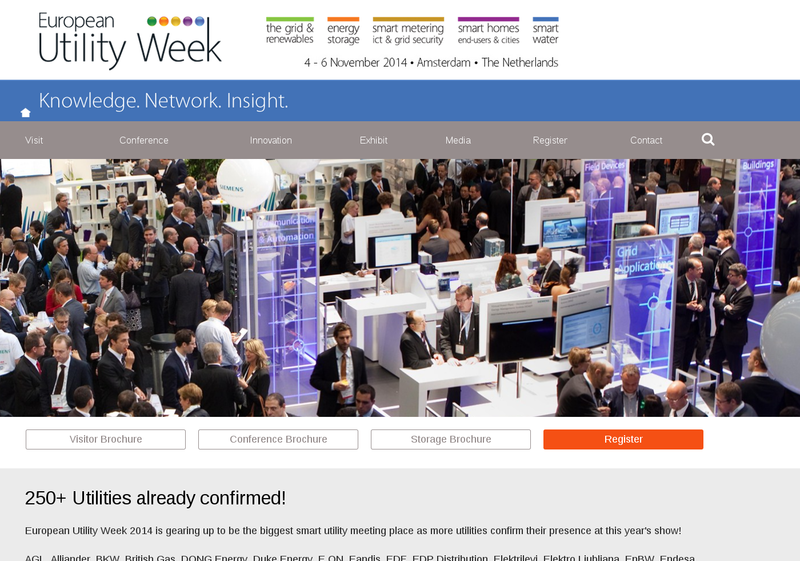 Will you be at European Utility Week in Amsterdam 4th - 6th November? The kWIQly team will be! Mainly we will be visiting existing clients who have stands at the exhibition and attending intersting workshops, but we know a few of you (readers) might be attending and would think it worthwhile to exchange notes. + Saying hello, to new acquaintances - we would love you to be one !